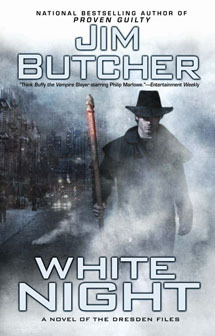 Once more back to the Dresden universe where, in book number nine, things have not gotten easier for Harry Dresden or his loved ones. I picked up a couple of graphic novels while at Book Con earlier this month. While I’m a huge fan of manga, american graphic novels aren’t something I read or own a lot of. 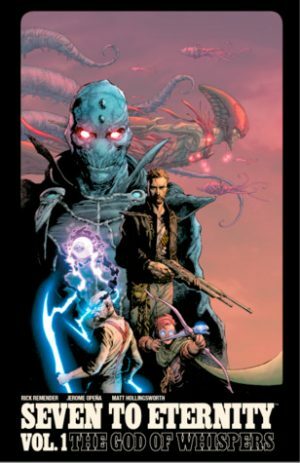 One of these was Seven to Eternity, Vol 1: The God of Whispers. This, unlike Saga, was one I’d not heard of prior to picking it up. The art caught my eye as I was flipping through, the creator’s names were vaguely familiar, and it seemed like it was set in some sort of fantasy world. So I purchased the first volume, brought it home, and finally got around to picking it up. I hadn’t heard of this series at all before I stumbled upon this book at the library. 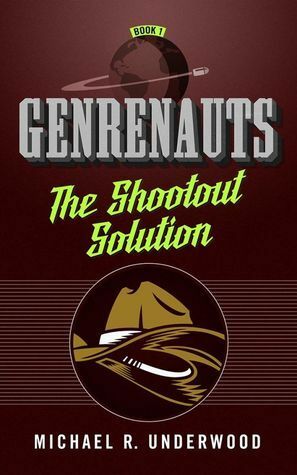 The Shootout Solution, Episode 1 in the Genrenauts series, by Michael R. Underwood is a fantastic novella that combines science fiction and western genres and is just plain fun. Nearly everyone has read C.S. 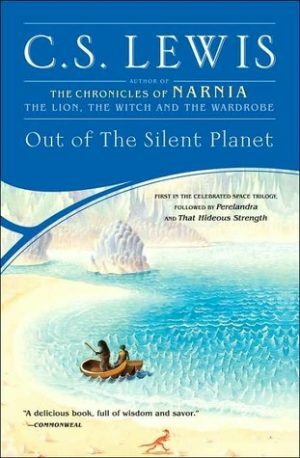 Lewis’s iconic series The Chronicles of Narnia. Despite Lewis being a fairly prolific author in his time, I’ve never read anything else by him, living in the delusion that there really wasn’t much more that he’s written, or, perhaps, anything worth reading. Recently, I stumbled upon the first and third books in his science fiction series at a used book sale. Out of the Silent Planet is a short but dense book that is absolutely worth reading. The more I think about it, the more I like this book. 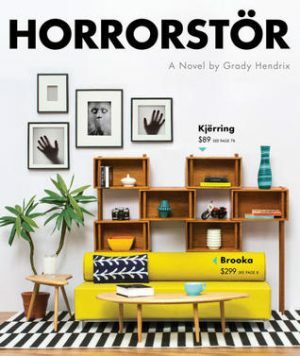 Horrorstör by Grady Hendrix is a traditional haunted house story turned on its head. Familiar themes are explored, changed, and discarded while remaining happily familiar and easily readable. I returned to the Grisha series with high hopes and while I liked book two more than book one it was only barely more. 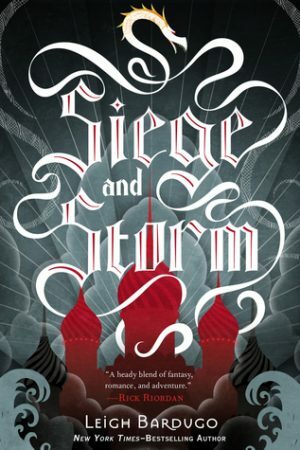 Siege and Storm offers a lot to the series but still it was one of those books I liked, not loved. Nonetheless, as I always do, I will finish the series and pick up book three sometime soon and I’m hoping all of my little issues with the story are solved by then because I love this premise and these characters but something, I don’t know what is lacking here for me. Hopefully my brain can sort it out. 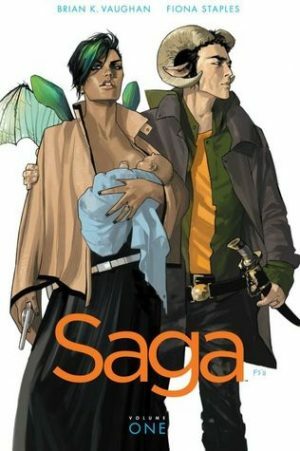 If you read blogs, follow booktube, or are a fan of graphic novels, chances are pretty good that you’ve heard of Saga, Vol 1 by Brian K. Vaughn. I first heard of the series quite a long time ago, probably near the first volume’s original release date way back in 2012. I debated and debated, and eventually bought something else. But the cover stuck with me even if the plot didn’t. Recently it seems that everyone’s been talking about Saga and, when I saw a copy for sale at Book Con, I finally picked it up. Happy Tuesday, everyone! 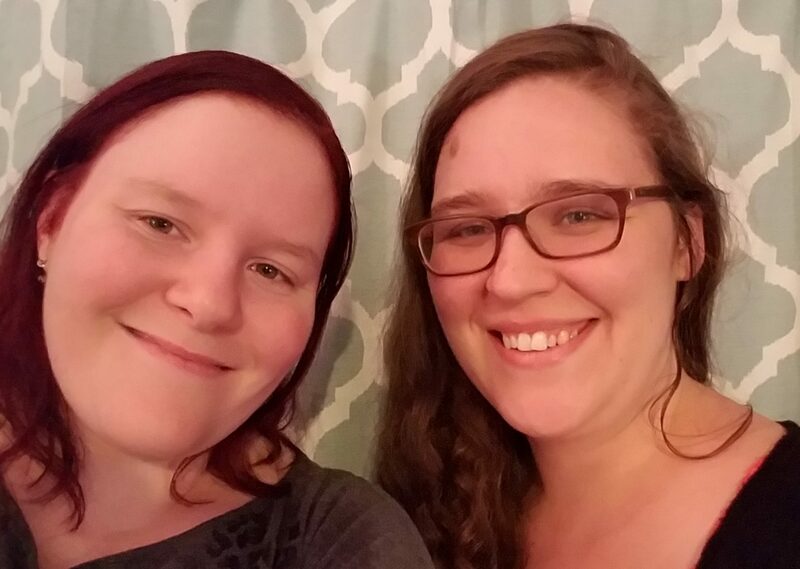 This weekend I went to Book Con. It was fun, it was tiring, and it was my first time at this convention. Not sure what took me so long. I’ve been to pretty much every other convention that held in the area. But, with no further ado, here’s what I thought about the experience. The awesome, the not so awesome, and the things that baffled me just a little bit. I often find myself reading manga. It’s a genre I love. Truth be told, I should read more graphic novels and comics than I currently do. I’ve had Letter 44, Vol. 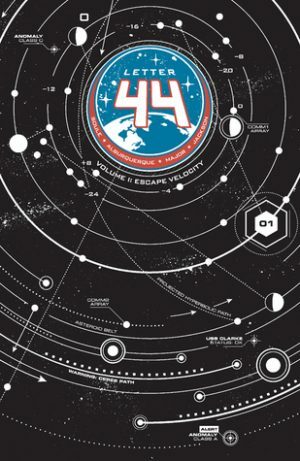 1: Escape Velocity by Charles Soule on my radar for quite some time and, finally, I picked it up. This is a graphic novel promising political intrigue and alien encounters deep in the asteroid belt. With action both on and off planet this is graphic novel sure to please fans of both thriller-esque political intrigue and fans of standard sci-fi. Here’s the thing. If you’re reading a review for book number eight in a series you’re either already hooked (like me) or you’re uncertain about going forward. 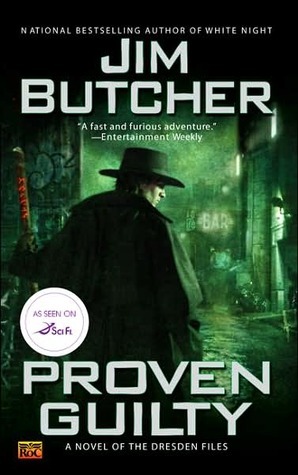 Either way you’ve made it more than halfway through the series (as it currently stands at 15 books) so, really, are you going to quit on Harry Dresden now? Your choice.